Darragh O’Mahony descending from one of the climbs in the World University Cycling Championships in Braga, Portugal. 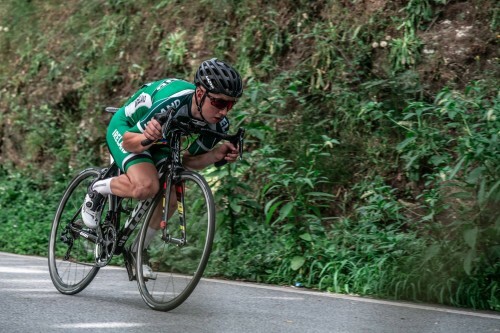 Darragh O’Mahony from University of Limerick took 8th place overall in the road race at the 2018 World University Cycling Championships in Braga, Portugal last weekend, as he lead home a team of five Irish cyclists who took on the blistering heat that roasted the Iberian peninsula. In what were extremely tough conditions for all the competitors, Darragh O’Mahony was involved at the top end of the field and had the overall winner Adne van Englen (Netherlands) in his sights for a lot of the 105 km circuit, with O’Mahony eventually crossing the line in 2 hours, 59 minutes and 55 seconds, just over three minutes behind the Dutch man. Craig Rea from Queens University Belfast was a further six minutes back in 21st overall, with Ulster University student Ryan Reilly finishing in 29th overall, such were the draining conditions two Irish of the Irish team did not finish namely Jamie Blanchfield (Waterford IT) and Mark O’Callaghan (University of Limerick). 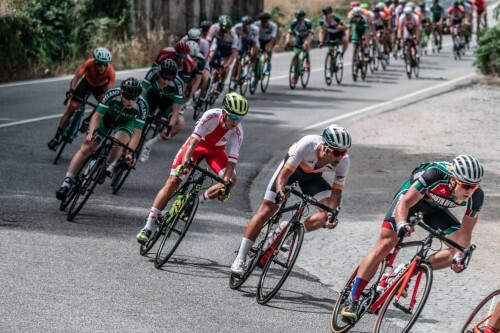 The championships took place over five days with the Irish team only taking part in the road race, in the event organised by the staff of the University of Minho in Braga. 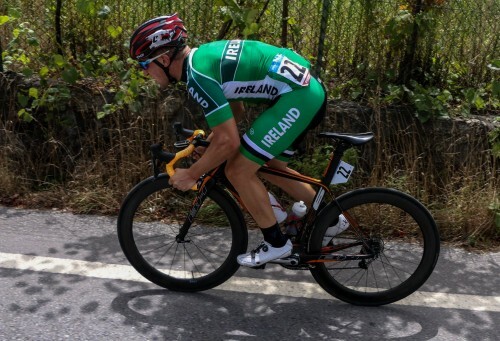 Mark O’Callaghan (University of Limerick) in action in the World University Cycling Championships in Braga, Portugal.